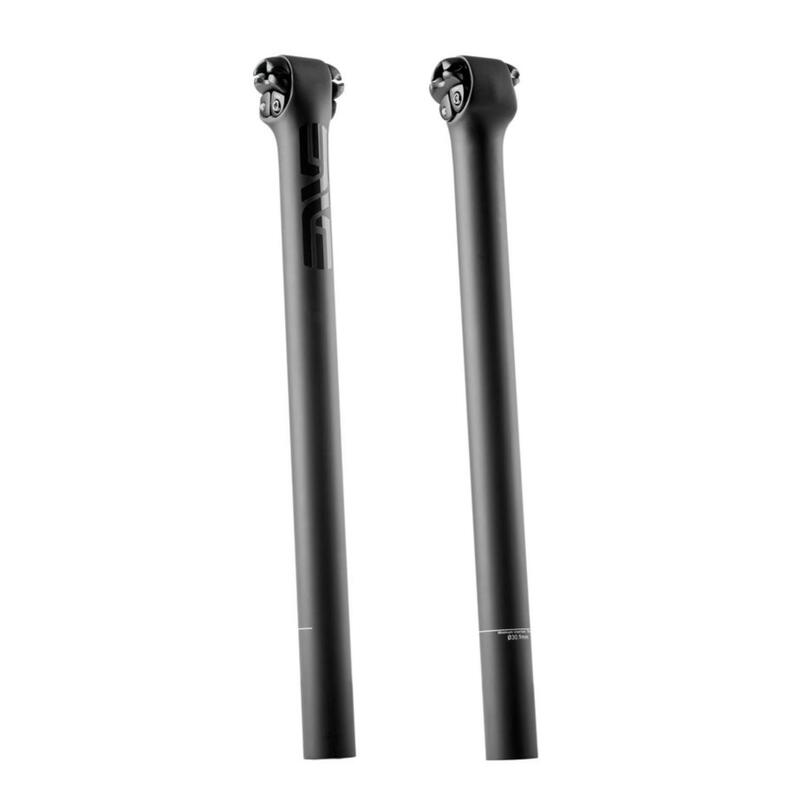 A regular in our Build Gallery, the ENVE 2 Bolt Carbon Seatpost is a modern classic; light and stiff yet comfortable. We've specced it time and time again on road, gravel, mountain and cross bikes, it's that versatile. This is the inline version, without layback. Not sure whether this is right for you? That's where a bike fit comes in... We can do a fit for your existing bike, for a future bike purchase, or if you've already had a bike fit with Bespoke we'll have your details on file and will be able to advise on the correct seatpost and settings. ENVE's vast experience with carbon fibre construction is evident in their bars, stems and seatposts, and titanium hardware continues the theme of light weight and strength.